Đặc điểm thử nếm: Espuela Red Wine from Viña Ochagavía has a ruby red color. 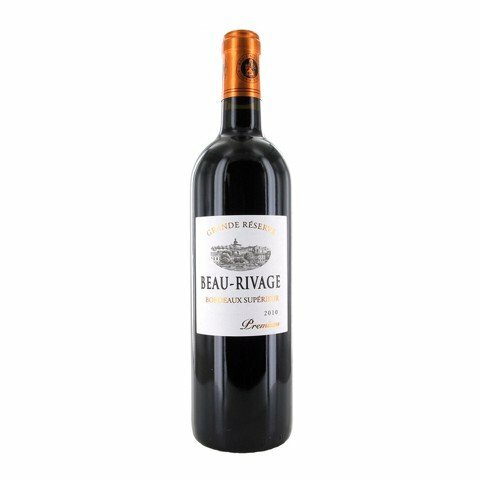 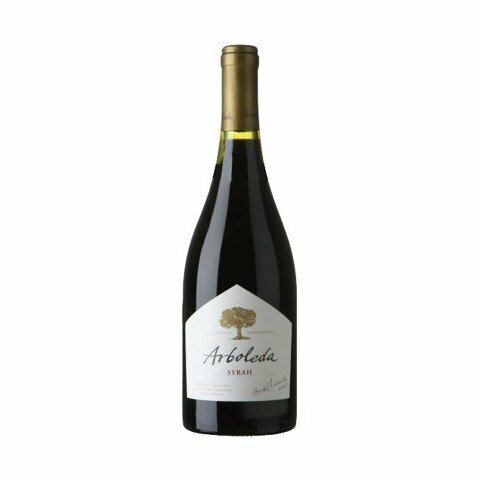 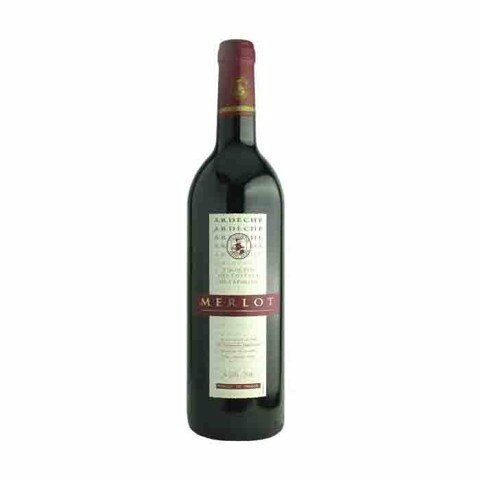 It has sweet aromas of ripe red fruits, with notes of caramel and jam. 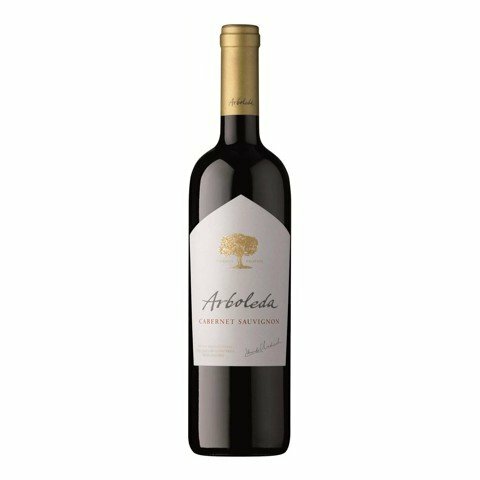 In the mouth it’s a smooth wine, with sweet notes, a light body, and is pleasant and easy to drink.